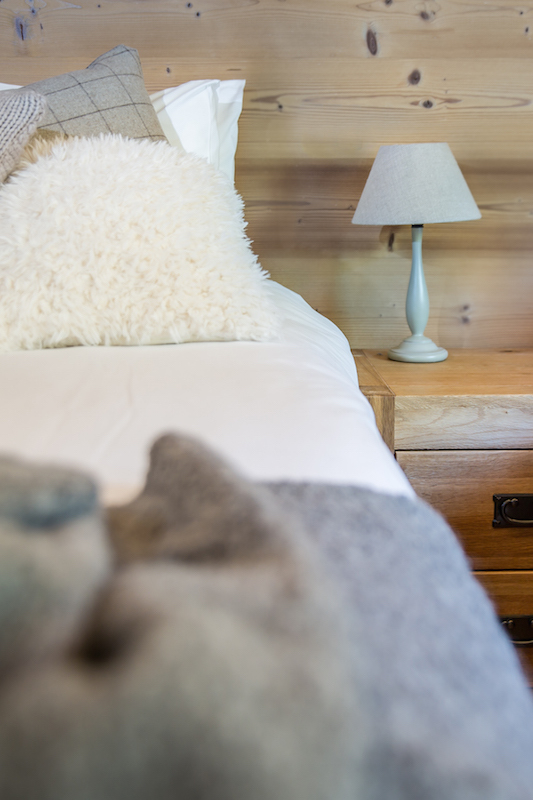 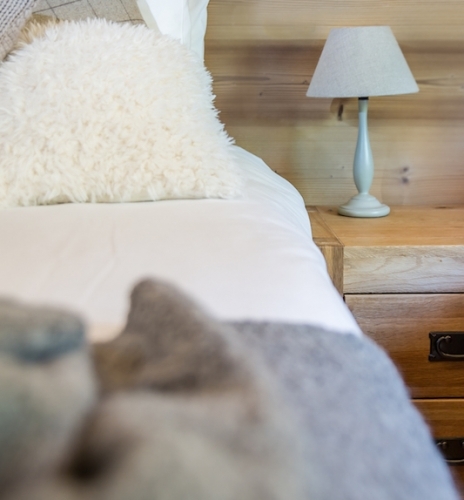 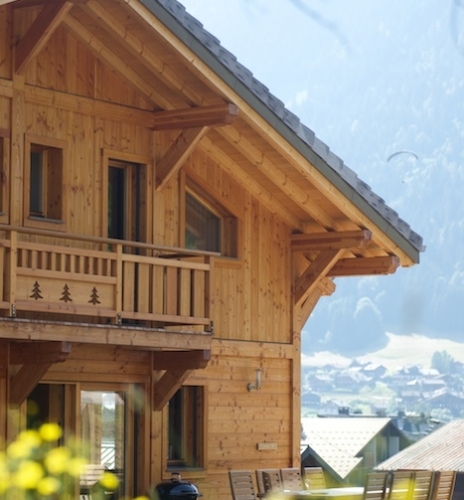 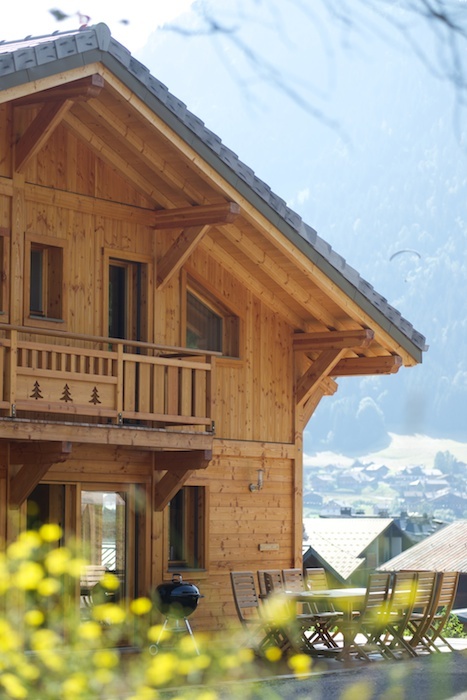 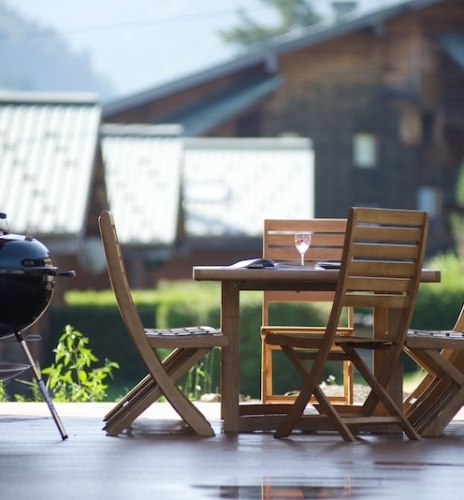 We offer two large self catered chalets in the centre of Morzine, well equipped and well located all are perfect homes for your summer alpine holiday. 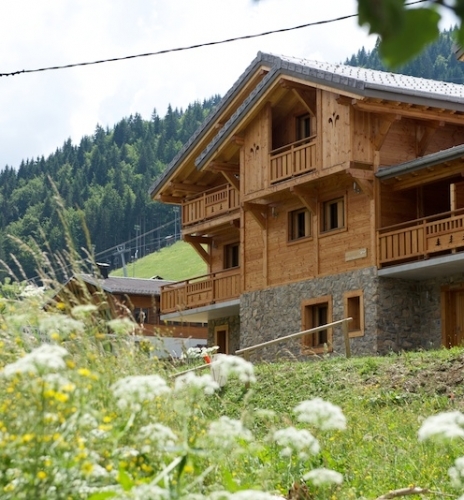 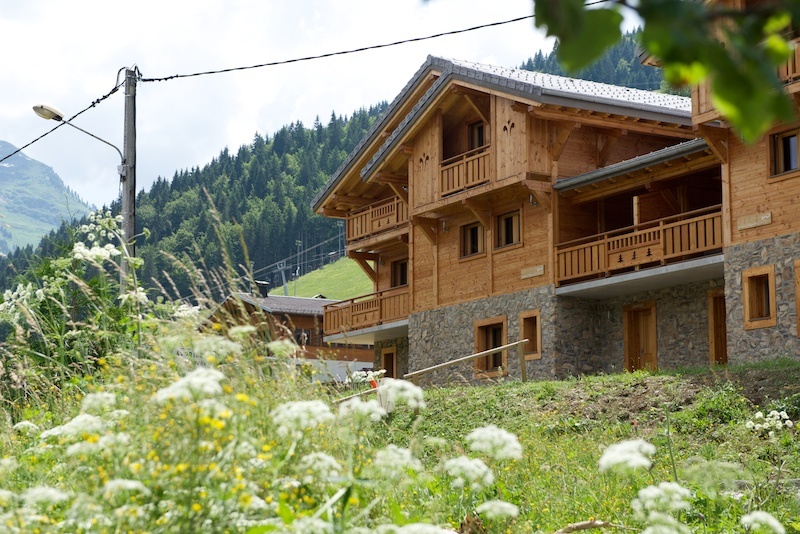 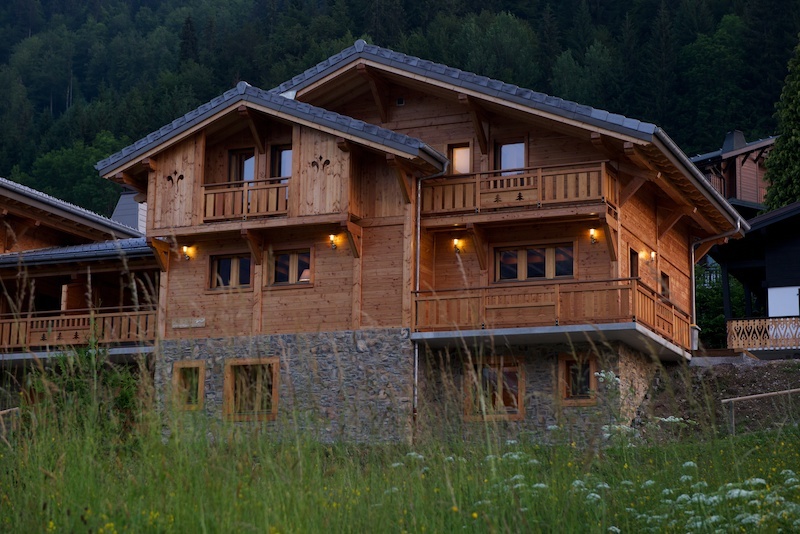 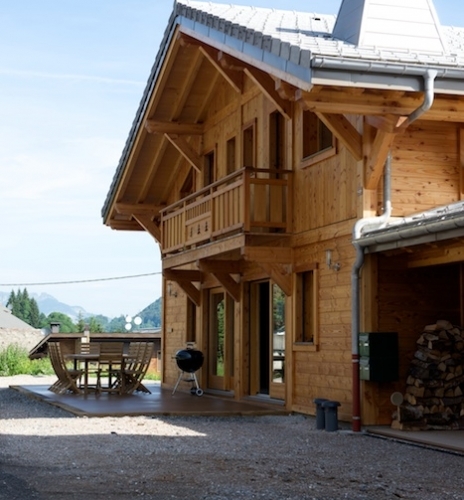 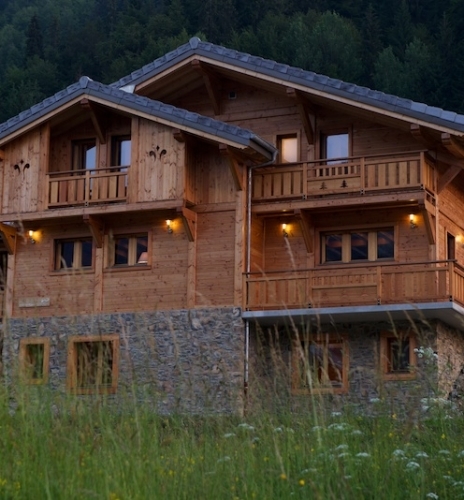 Blue Bird Lodge is located three hundred metres from the centre of Morzine village, bars and restaurants. 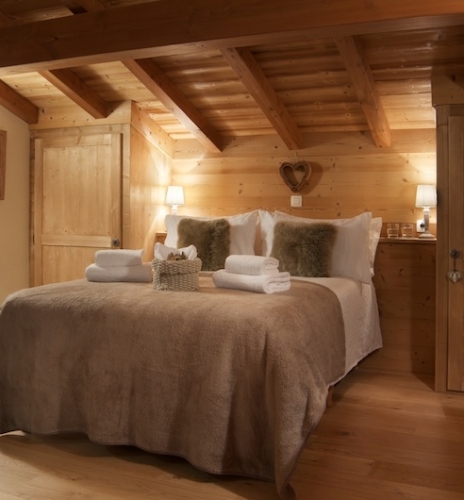 The Lodge sleeps up to fourteen adults in six en-suite bedrooms. 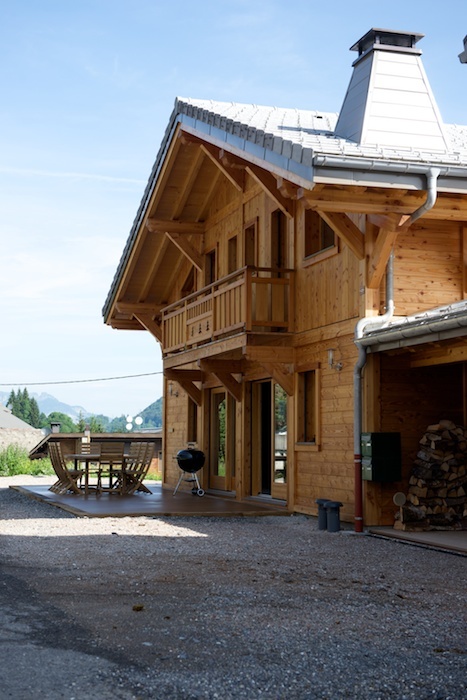 Chalet Le Milan Noir is located three hundred metres from the centre of Morzine village, bars and restaurants. 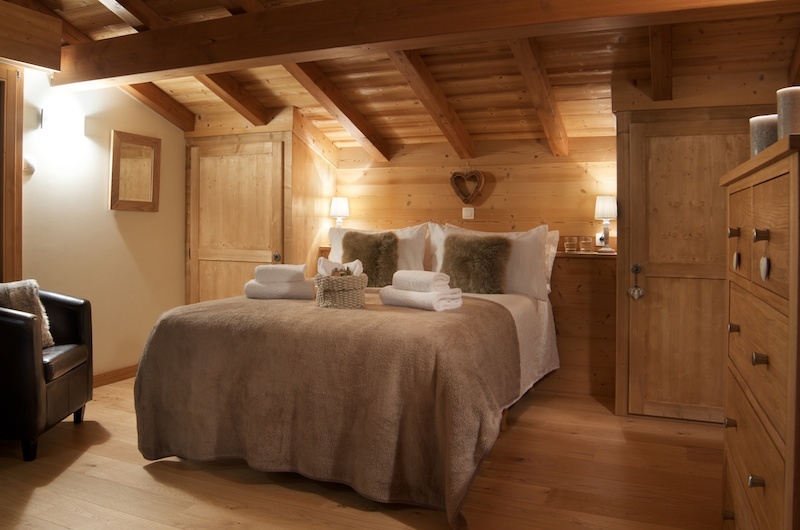 The Lodge sleeps up to fourteen adults in six en-suite bedrooms.